Jun's valued client base is comprised of high net-worth individuals and families with a household portfolio size of one million dollars and greater. These cherished relationships primarily have a focus of capital preservation, having built their appreciable wealth in other arenas. Jun's mandate is to deliver tailored purpose-driven investment and planning solutions that harmonize with each client's expectations and unique objectives. His investment philosophy is simple and down-to-earth. After all, solid strategies do not need to be complex. Jun prefers to rely on a combination of financial "ingredients" that are easy to understand and time-tested. His strategies are designed to protect wealth from unnecessary market risks and harmful fluctuations. Over the course of his 19 year career Jun has developed a reputation as a class leading fixed-income specialist, with strategies that rely on this lower-risk discipline and product mix as a foundation. 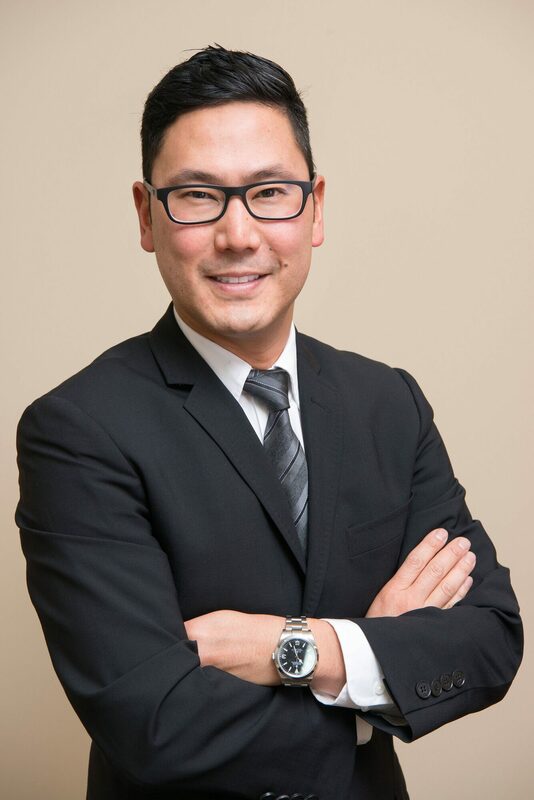 As his clients' broader wealth management considerations emerge – those involving tax, estate, business succession and philanthropy – Jun will proactively engage TD Wealth's industry leading Wealth Advisory Services professionals to assist in the planning and management. With the seamless integration of TD Private Banking, Retail Banking, Commercial Banking and TD Private Trust into his practice, Jun is firmly positioned to deliver thorough and comprehensive wealth management reinforcement for his esteemed high net-worth relationships. Discover your unique vision of success! After discovering his passion for finance and investments, he began working at TD with enthusiasm and a desire to excel in the industry. He has successfully completed his Canadian Securities Course and the Investment Advisor Training Program.